Photos from the 2019 Exposition are here. Photos of students DOING their STEM Exhibitions are here. 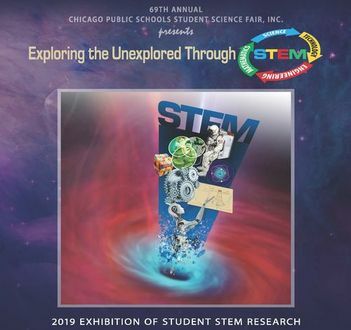 The 2019 STEM Exhibition Program Book is available here (a BIG file). 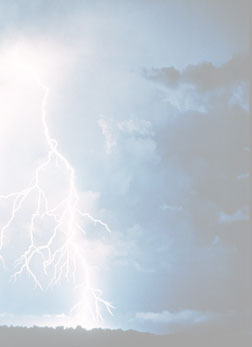 Themes and posters from most of the past Chicago Public Schools Student Science Fairs can be found on this page.